As we move towards a more eco-conscious society with forward thinking towards a more sustainable future, there is one issue that has been on everyone’s minds; plastic. Recently, the issue has made its way into clubland. The world’s clubbing capital Ibiza has taken a step towards sustainability with a vision to maintain the beautiful surroundings with a ban on disposable plastics, such as bottles and straws, coming into effect in 2020. 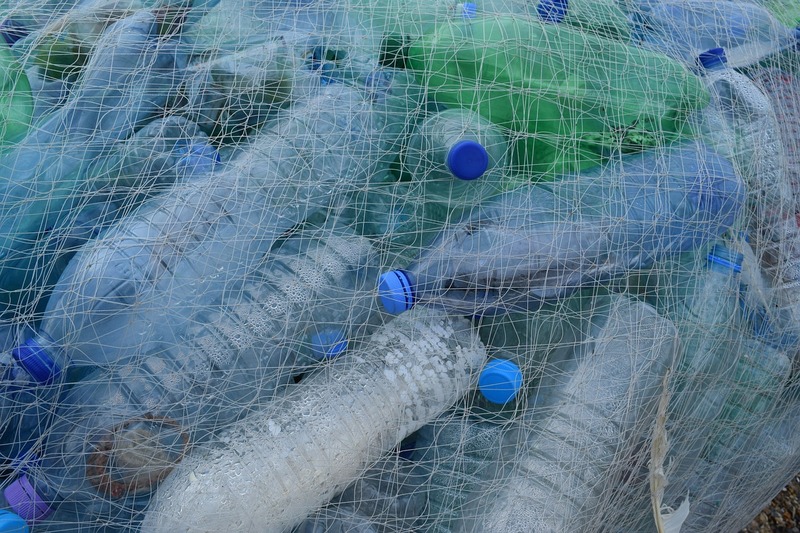 The issue of single use plastic has been a major concern following the states of rivers and seas worldwide, the impact on wildlife and the discovery of a ‘plastic island’ floating in the Atlantic, said to be the same size as Texas. The issue has been of the concern of environmental groups and governments worldwide for sometime, but it became a public concern following the coverage on Blue Planet 2 and Netflix documentary A Plastic Ocean. Most of the plastic splits into small fragments mixing with other pollutants, that are easily consumed plankton feeders, killing many marine species including fish, turtles and birds. Environmental pressure group Greenpeace calculate that over 1455 tonnes of plastic is floating in the Mediterranean alone, with three quarters of all rubbish washed on Spanish beaches being plastic. Soft drinks manufacturer Coca-Cola is at the heart of public outcry to take proactive steps to cut plastic ocean waste, as they alone are responsible for producing over 100 billion throwaway bottles every year, many that make their way to our shops, vending machines and even clubs, and later into our rivers and oceans. Ibiza is a relatively small yet picturesque setting with some sensitive areas of natural beauty. While the economy is based primarily on tourism, the demand for plastic sky-rockets in the summer months. Director General of the region’s Environment Department Sebastia Sanso plans for the island to go “fully recyclable by 2020”. With the ability to reach so many people and to make genuine connections, clubbing is an amazing way to drive green initiatives. In 2008, London based nightclub Suyra became the first UK venue to be powered by motion with club revellers dancing generating energy for the venue. Europe was a step ahead, with Rotterdam's Sustainable Dance Club (SDC – now Club WATT) being the first to power their own venue and making further steps to reduce water usage, CO2 and waste. In 2017 UK pub chain Wetherspoons announced that they are banning drinking straws in their venues to help tackle the problem. It is a great proactive step, but across the board, more needs to be done. It is a matter to be raised for all venues everywhere. While polycarbonate plastics serve a safety purpose, the single use ‘throwaway’ plastics should be contended with. As people become more connected with the world around them and discover such issues and interact with the online communities, the responsibilities of venues and promoters will be taken into account. It always makes good sense to do the right thing. The task of tackling plastics is one that belongs to us all; club bands, clubbers, retailers, manufacturers and every one of us. From what we use around the house to that at work, at college and everywhere else, we can all do something. For ways to help you reduce your use of disposable plastics, read these steps by Greenpeace to help us all move towards a greener, cleaner and more sustainable future.